Photos: Lupita Nyongo's Young Brother Jr Nyong'o Graduates! - Bana Kenya News, Real African Network Tubanane. Home Entertainment Photos: Lupita Nyongo's Young Brother Jr Nyong'o Graduates! Photos: Lupita Nyongo's Young Brother Jr Nyong'o Graduates! 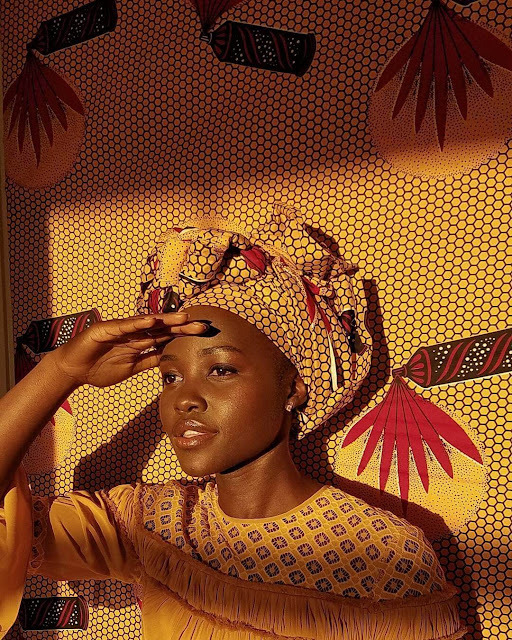 Hollywood star Lupita Nyong'o has lit the internet with wonderful and amazing photos of herself with his young brother during his graduation ceremony. The young Nyong'o whom he calls himself Jr Nyong'o has been a mystery to many. Despite of coming from a family of famous people including his father who is the senator for Kisumu and currently is vying for Kisumu Gubernatorial office and her sister Lupita who is the most celebrated African actress and an Oscar Award Winner of all time. Jr Nyong'o has maintained a low key profile though fans has been lingering and scrolling to know much about his private life via his social media.But thanks to his Sister Lupita, fans got the chance to celebrate his achievement during his graduation at Stetson University. See here below is the post which has pulled traffic to Lupita's Instagram account.